Having a massage has a similar effect on our body akin to light to moderate exercise. And just like after exercise, you can become dehydrated after a massage. Dehydration can cause you to feel light headed, dizzy, nauseated, and even cause a headache. Drinking water will re-hydrate you and help reduce these symptoms. Not everyone will feel these symptoms, in fact most don’t, but many people do feel thirsty or parched after a massage. Water is also good for helping our natural detoxifying organs, such as the liver and kidneys, function properly. These organs are responsible for regulating the fluid levels in our bodies and eliminating waste from our body. Massage doesn’t claim to aid these functions, but to promote the release of lactic acid build up in the muscles and stimulate manual lymphatic drainage which recycles proteins, bacteria and cellular debris – otherwise known as metabolic waste – through these detoxifying organs. Having a massage either just before or during a cold or flu can also make you feel a little worse and can often cause cold or flu symptoms to hit a little harder, yet faster, which is a good thing. Having water after a massage is beneficial for the lymphatic system which is a major part of the bodies immune system, and thus will help reduce the symptoms of a cold or flu. 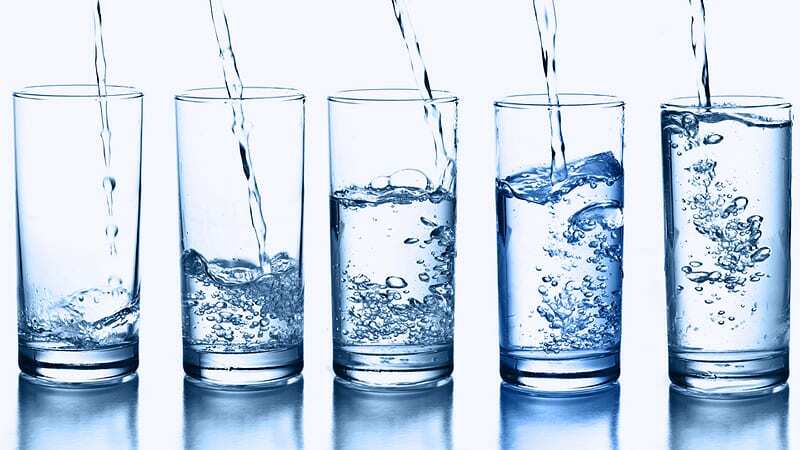 Water is so important because helps these systems to function efficiently and eliminate any excess metabolic waste produced by having a massage and helps to re-hydrate your body.